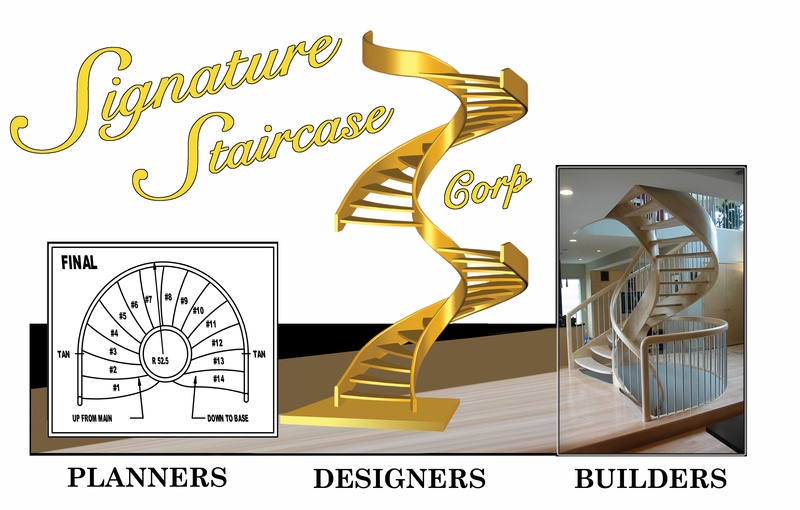 Signature Staircase Corporation is a unique designer and manufacturer of bespoke, high quality staircases and handrails. We are known throughout western Canada for our uniquely handcrafted straight, curved and spiral stairs. 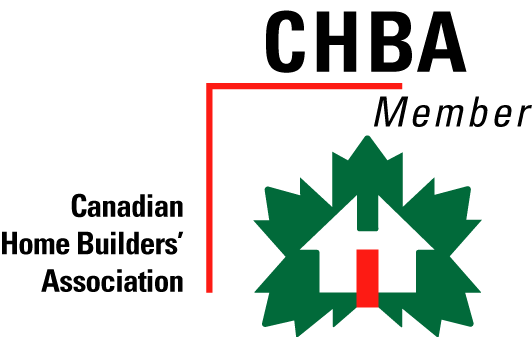 We supply and install any variation of materials inclusive of wood, glass, stone or metal. Big or small we deliver for all our clients' projects, from standard construction grade stairs for interior or exterior applications, to wholesale supply for homebuilders, to the truly unique, one of a kind, custom works of art. Our experienced personnel and state of the art in-house manufacturing technology enables us to guarantee the highest level of precision design, manufacture and installation of all our products. We are now able to offer an additional tool to help you visualize your upcoming stair project. Upon request we can provide a 3D CAD model of your design which can viewed at our showroom location with the help of one of our staff or it can be viewed in the comfort of your own home using your own personal computer. We can provide a virtual 3D tour of your stairs in the 3D structural environment to provide a better sense of the spacing, lighting and other design aesthetics before a single tool is lifted.